Closing costs are the various payments that you need to make when you complete the purchase of your home. These can range from legal fees to taxes to insurance payments and are important to take into consideration when completing a purchase because they can add up to a significant amount. Industry experts recommend setting aside at least 1.5% of the value of your new house to cover closing costs, but you may need more than that and budgeting a buffer to that amount is a sensible option. Keep in mind that there are also rebates available for first-time home buyers, so you may receive some of this money back provided you have never owned property in your name before, anywhere in the world. If your down payment is less than 20% of the purchase price, you will have to pay mortgage default insurance. 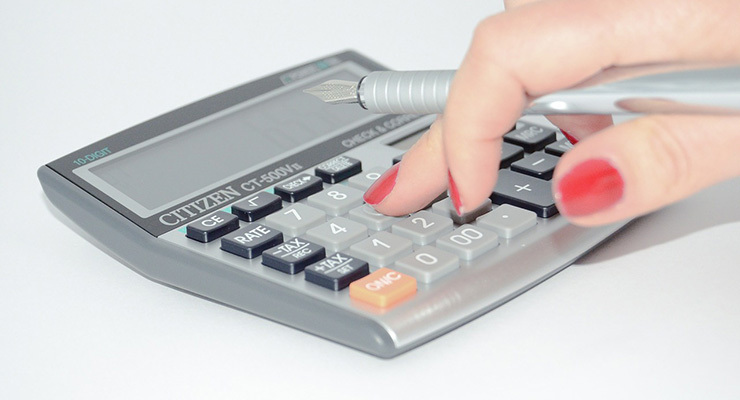 You can estimate the amount you will pay using the CMHC Premium Calculator. Unlike land transfer taxes, which have to be paid in cash at closing, the CMHC premium amount may be added to your mortgage principal, which may be helpful for those in a tighter cash flow situation. Speak with your mortgage financer about this option. You will need a lawyer to finalise the purchase of your home. The lawyer will draft the title deed, carry out a title search, and register the mortgage, among other things. The cost for these services can vary so make sure to get a quote from a few law firms. A home appraisal is used to assess the value of a home. It is sometimes required by a mortgage lender before they will approve a mortgage for that home and the costs are usually covered by the home buyer. This cost may have been paid if you had the opportunity for a financing condition and your lender required an appraisal to give approval. However, a subsequent appraisal may be needed if you change lenders prior to closing or if the closing was very long and there have been changes to market conditions. Title insurance is not mandatory but it can provide peace of mind because it protects against losses incurred as a result of title defects. You only have to buy it once and it covers the entire time you own the property. This probably speaks for itself. If you have just bought a home, you will want to protect your investment and that includes getting insurance in case of damage to the home. Policies range from protecting against flood and fire, to theft of property inside the home and, of course, third party liability. Speak to your insurance broker for coverage options. The closing adjustment is the change in the final price you pay for a property once items like the seller’s prepaid tax and utilities have been taken into consideration. For example, a seller may have paid the property tax for the year but you are buying the property three-quarters of the way through that year. This means you will need to reimburse 25% of the tax bill and this will be added to the total purchase price. The interest adjustment is the amount of interest accrued on a mortgage between the time it was issued (the day the sale is closed) and the time you make your first mortgage payment. There are various services you expect to be in your house and you generally have to pay a setup or connection fee for them. The fees will be small compared to a lot of the other things you will pay but they still add to the total closing costs. For more information on closing costs, or if you have any other questions about the process of buying a home, we recommend speaking to a licensed real estate agent who can guide you through the entire process.